An emerging shift towards multi-generational living coupled with the unique needs of empty nesters has led to a reinvention of the traditional family home. 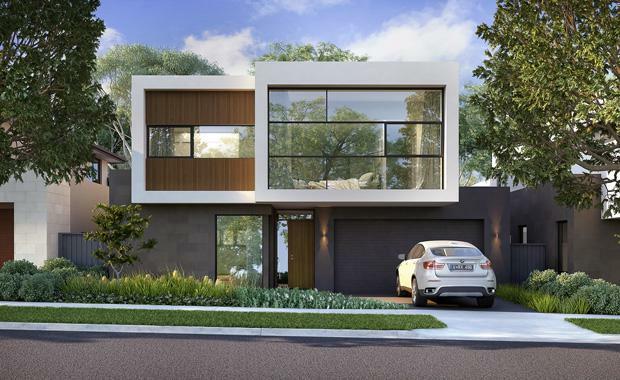 According to national developer Mirvac, multi-storey designs on smaller blocks of land that feature private downstairs quarters are increasingly becoming the norm, over traditionally expansive single-level family homes. In addition, attached tri-level homes that share common walls are providing a new take on the traditional Victorian terrace in new-build communities for the convenience they offer customers. Mirvac Head of Residential John Carfi said in recent months the company’s architects had redesigned a swathe of homes to cater for changing needs, after purchasers requested extra bedrooms. Many of these purchasers were requesting studies and home office areas on the ground floor be transformed into semi self-contained master suites for older generations of families to live in. For example, this has been true at Tullamore in Doncaster, which has seen strong interest from international families among which multi-generational living is the norm. At Tullamore, Mirvac has also introduced some feng shui elements to cater for the market, including the ideal placement of staircases and doorways. “The traditional family home is undergoing a major makeover as our largest demographic – the baby boomers – ages and their housing needs change,” he said. “Our ageing population, coupled with record migration, is resulting in a new style of family home that costs less to maintain and is more flexible in its layout. “This is a new era in housing that will change the look and feel of parts of our suburbs, just as duplexes and townhouses did in the 1990s. Part of The Tullamore collection. With a large pipeline of masterplanned communities and apartment developments across Australia, which will add 14,000 new dwellings to the market over the next four years, Mirvac’s in-house architectural team design hundreds of homes each year for purchasers to choose from, including large luxury family homes to townhouses and terraces. 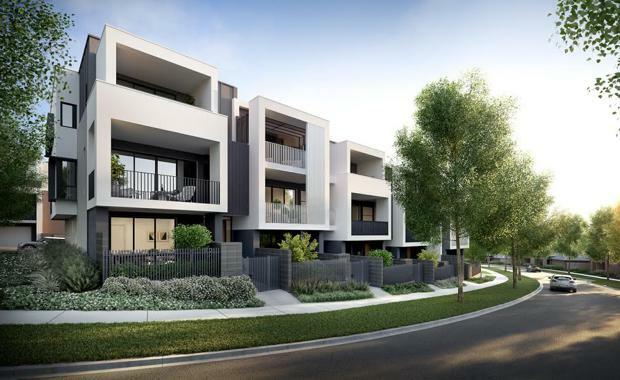 Mirvac architect Andrew La, behind the home designs at Tullamore, said a key factor in the evolution of housing was the increasing demand for smaller lot sizes by purchasers who don’t want a large backyard to take care of. Over the past five years, average lot sizes across Australia have decreased. One exception is at Tullamore, where Mirvac has increased lot sizes for its premium homes that offer city views and direct access to an adjacent reserve. “The lock and leave lifestyle whereby a resident can enjoy less maintenance on a property is a key factor in new home design today,” Mr La said. Mr Carfi said the transformation of the traditional home had been well received by the market to date. “The market is evolving and we are working with our award-winning design team to produce modern home designs that cater for our changing needs and requirements,” Mr Carfi said.